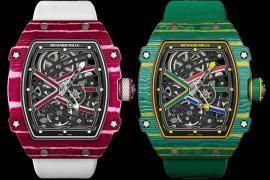 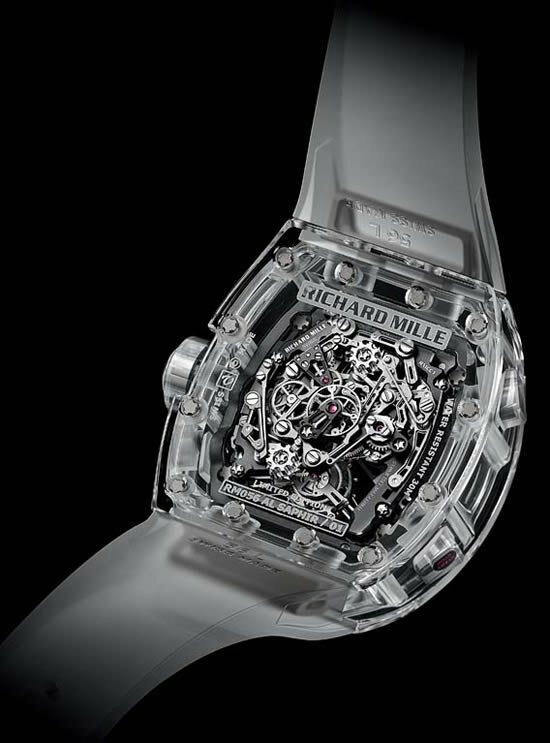 Richard Mille shocked us five decades ago when he created Tourbillons with Titanium cases and movements. 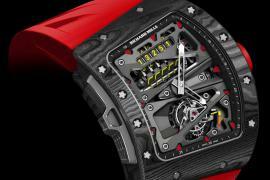 This time again he epitomized mechanical watch making, with the incorporation of Carbon nanofiber for movement baseplates. 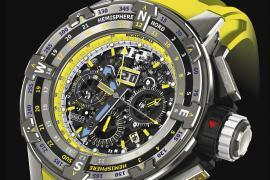 Carbon Nanofiber, which is a composite composed of carbon fibers many times thinner than human hair, possesses mechanical, physical and chemical stability when molded under high pressure. 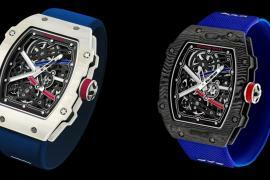 READ: Richard Mille RM030 Black Out and Black Rose is exclusive to the U.S. 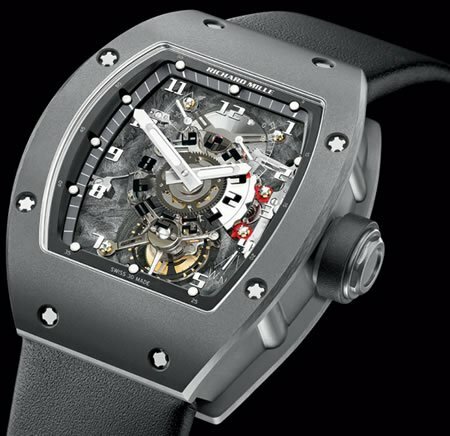 The combination of titanium and nanofiber which is a high challenge for watch-making today is a piece of cake for Richard Mille. 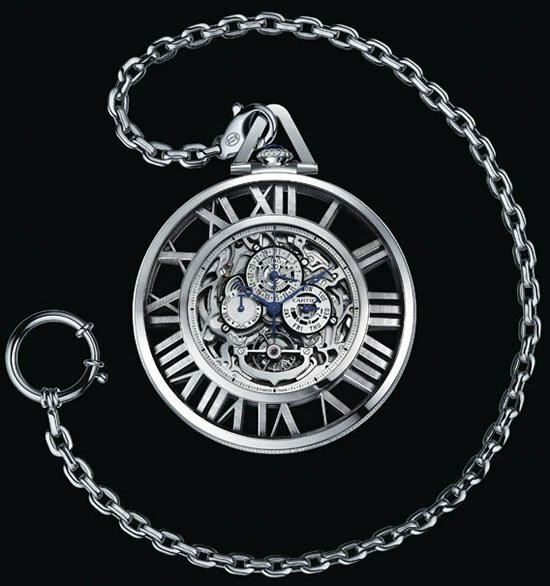 What is spectacular about the watch is its all-gray appearance which exudes an under-stated elegance and poses as a change from the stereotypical black or silver colors.